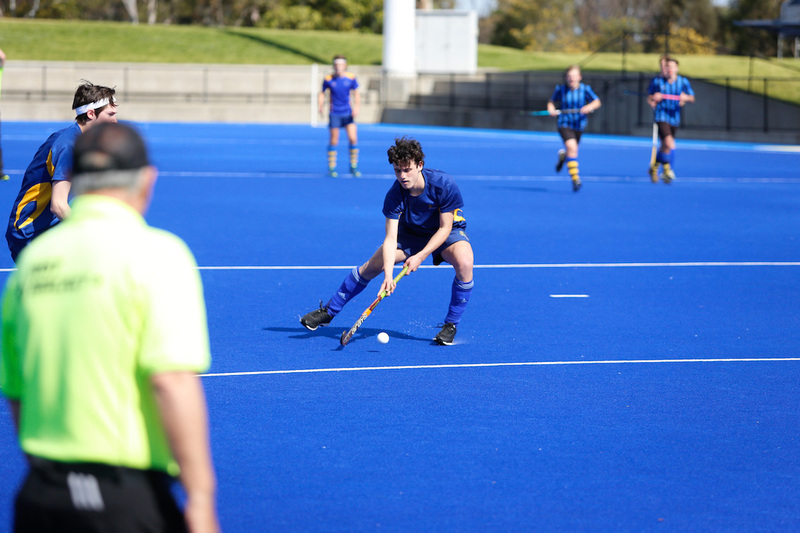 Term 3 sport for our senior students came to a head this afternoon, with MSAC and the State Hockey Centre hosting the four ACC grand finals. 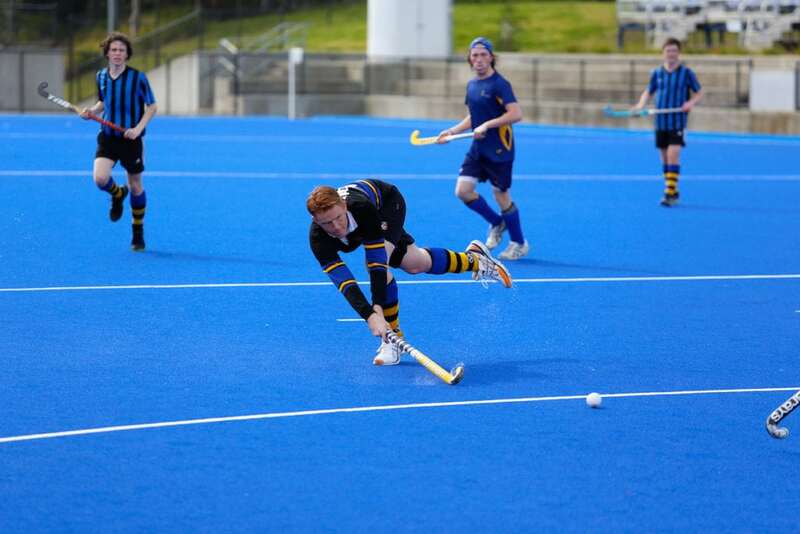 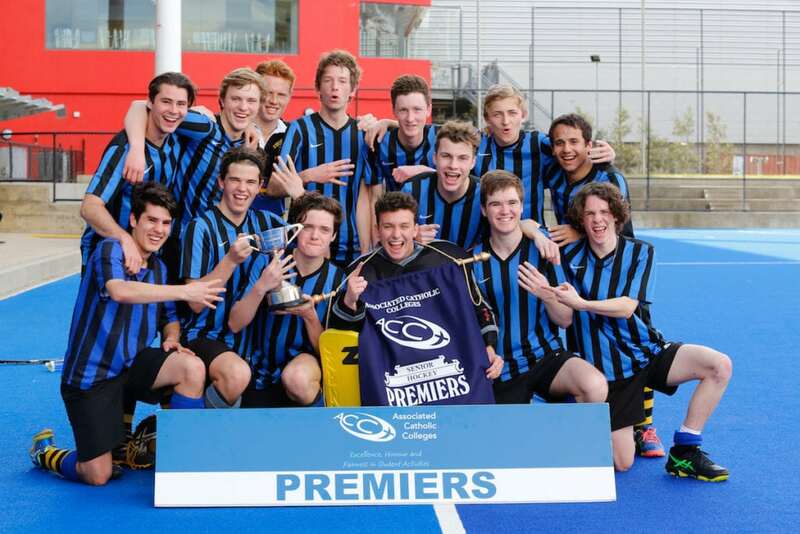 In the hockey, St Bernards proved too good for De La Salle, taking home the premiership in fine style with a 4-0 win. 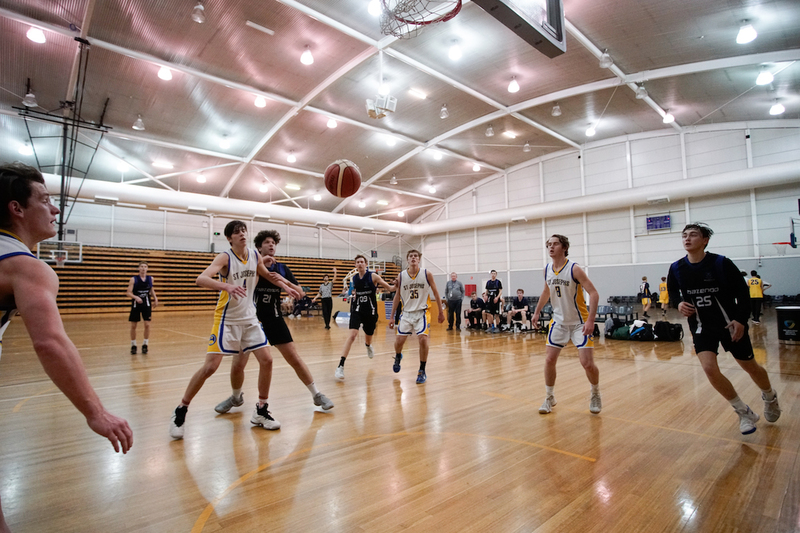 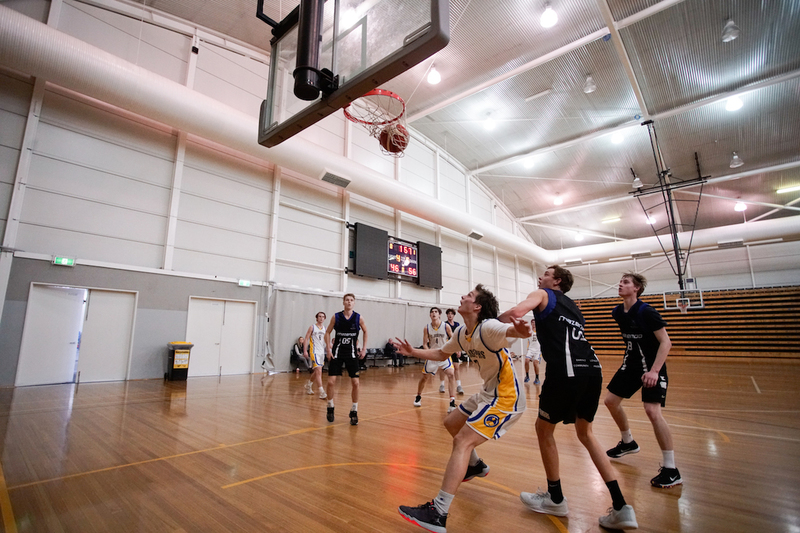 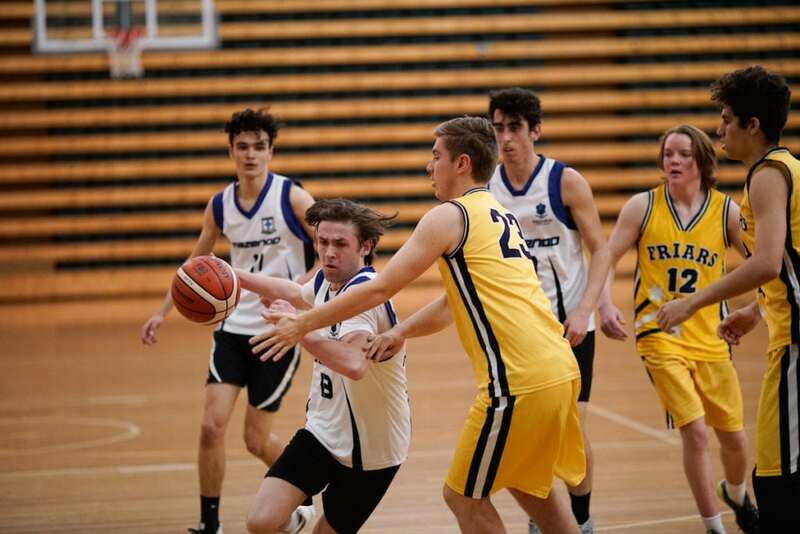 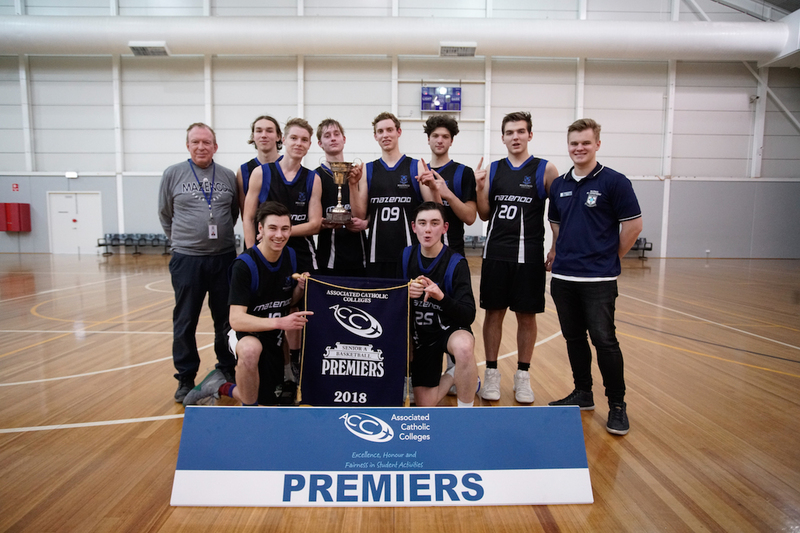 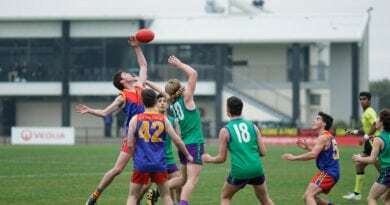 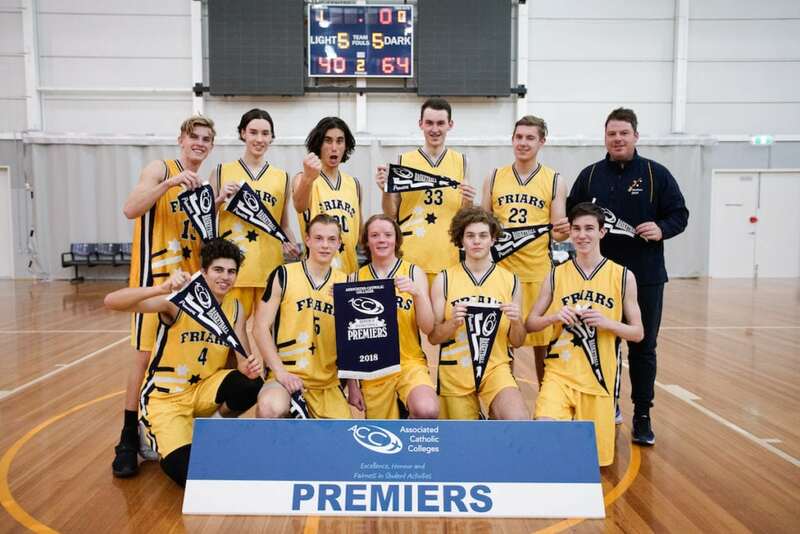 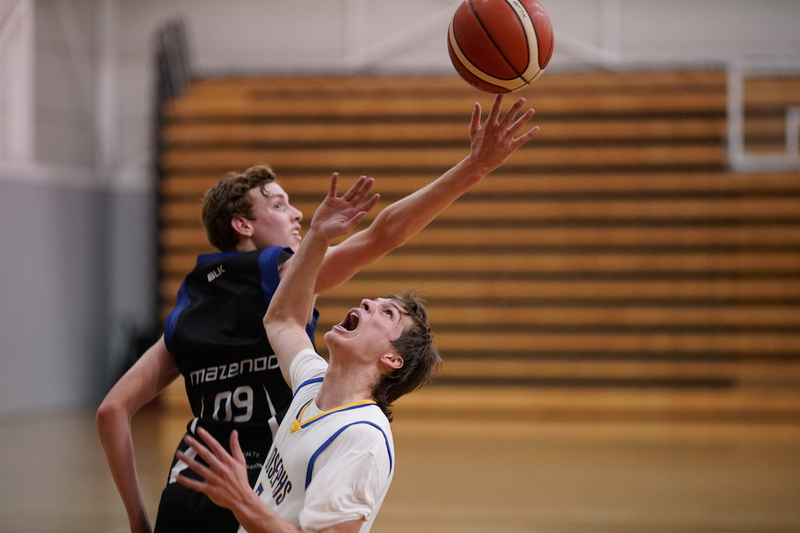 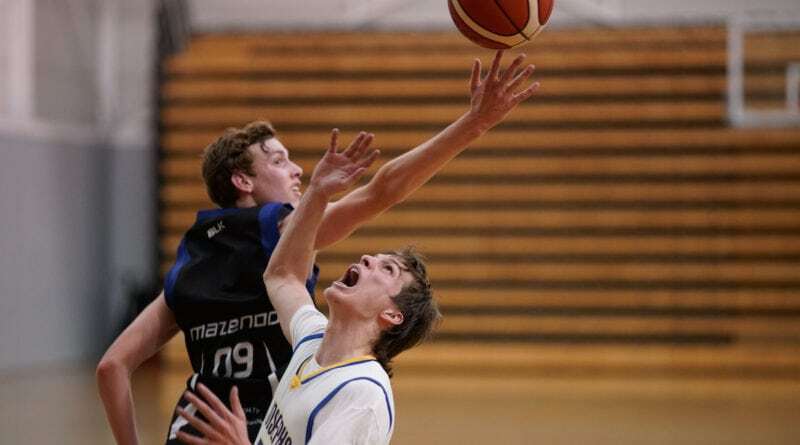 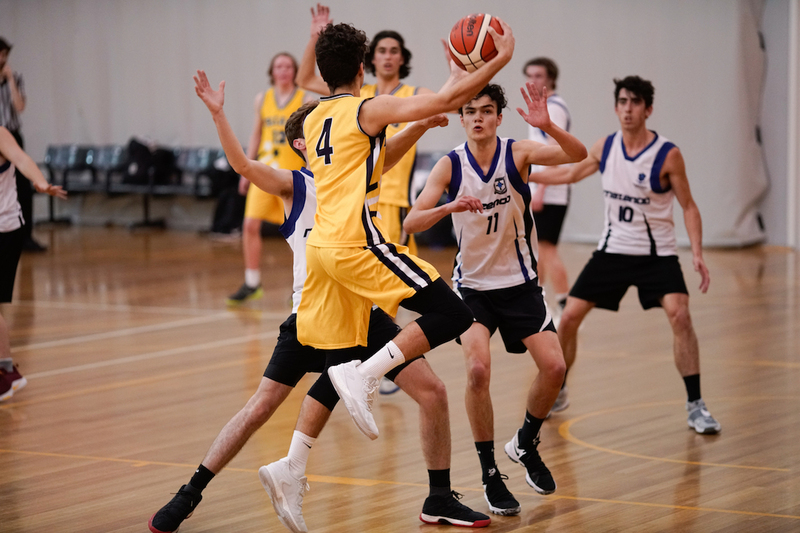 Mazenod made it back to back titles in the basketball A final, overcoming an impressive St Joseph’s outfit that were taking part in their first senior final since joining the Association in 2017. 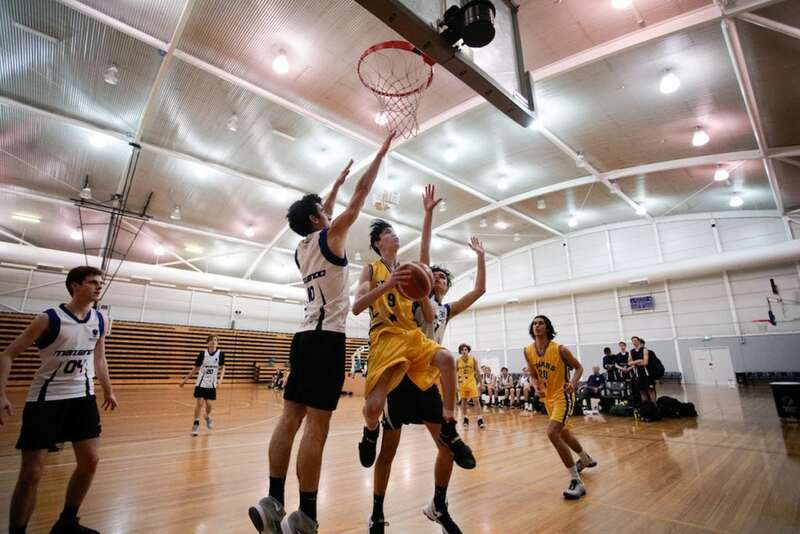 Whitefriars celebrated a resounding victory in the B basketball, proving far to good for their Mazenod opponents. 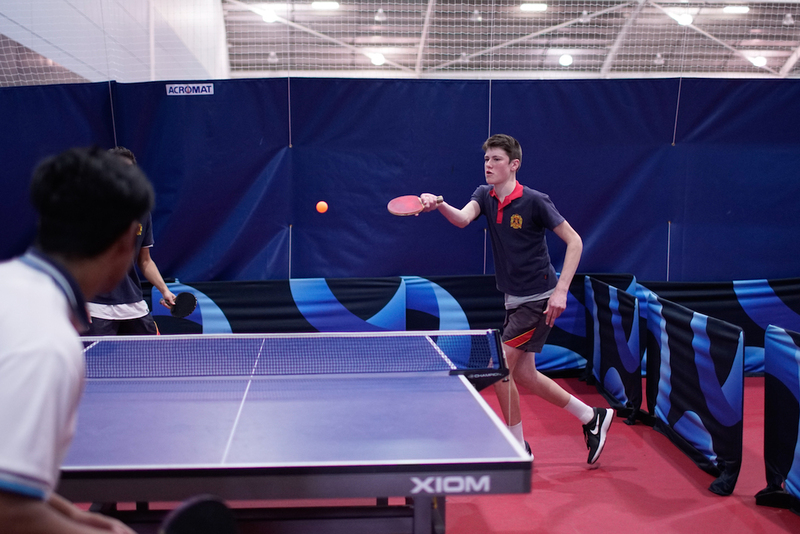 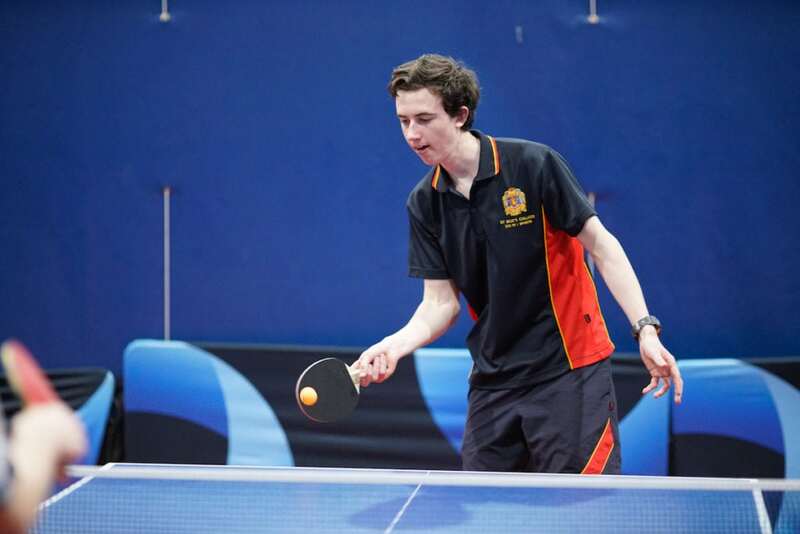 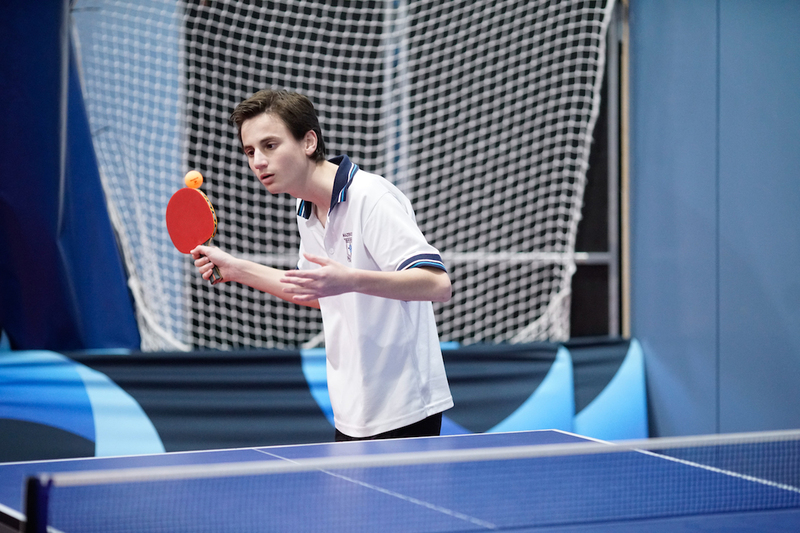 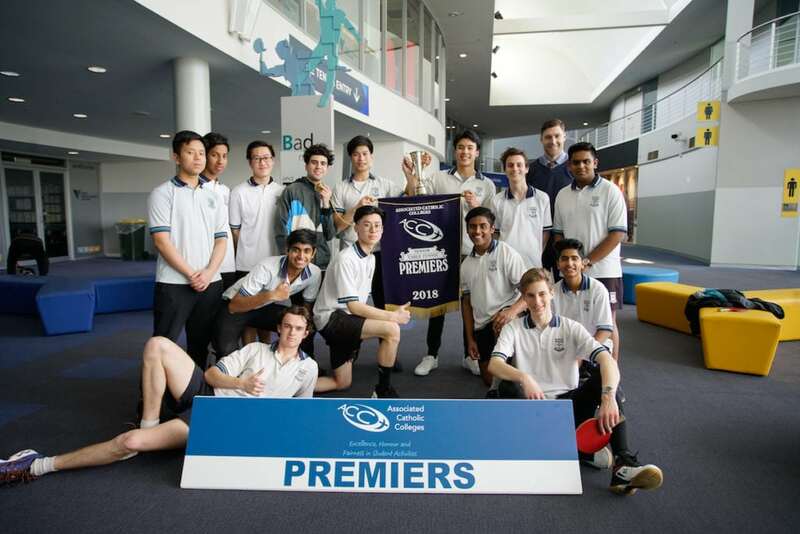 MSAC also hosted table tennis – Mazenod took home their second title of the day, winning comfortably against St Bede’s 10 sets to 5. 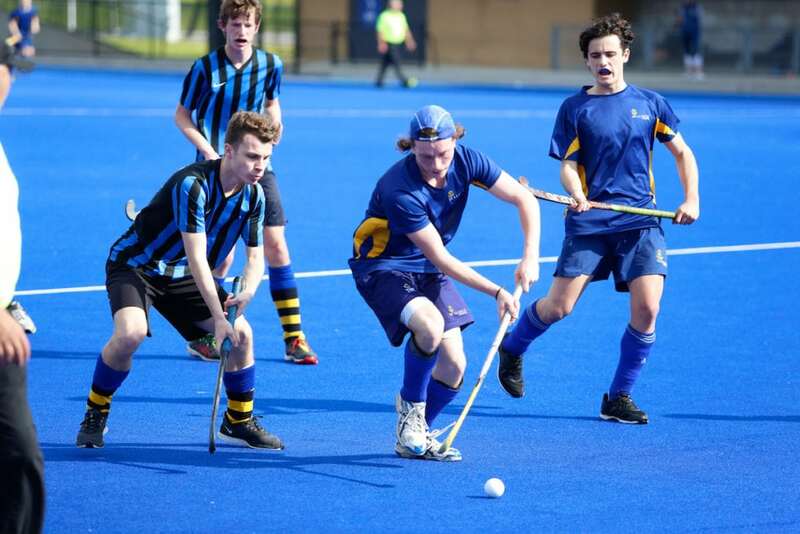 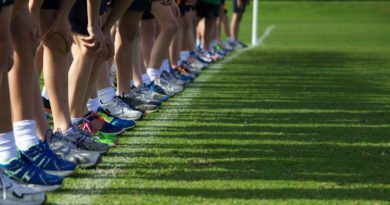 Well done to all involved in a fantastic term of senior sport.